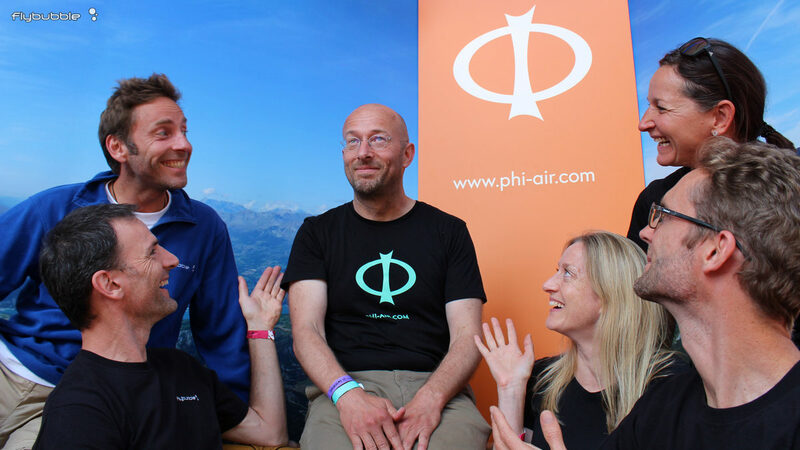 Flybubble have arranged for legendary wing design wizard Hannes Papesh of PHI to embark on a whirly tour of the UK from Friday 26th April to Sunday 5th May 2019, offering free talks and 'testivals' along the way. Not sure what to tell Santa when you sit on his knee this year? We proudly present, our new range of flight accessories, produced by Tryfly. We chose this gear because we like to use it ourselves. 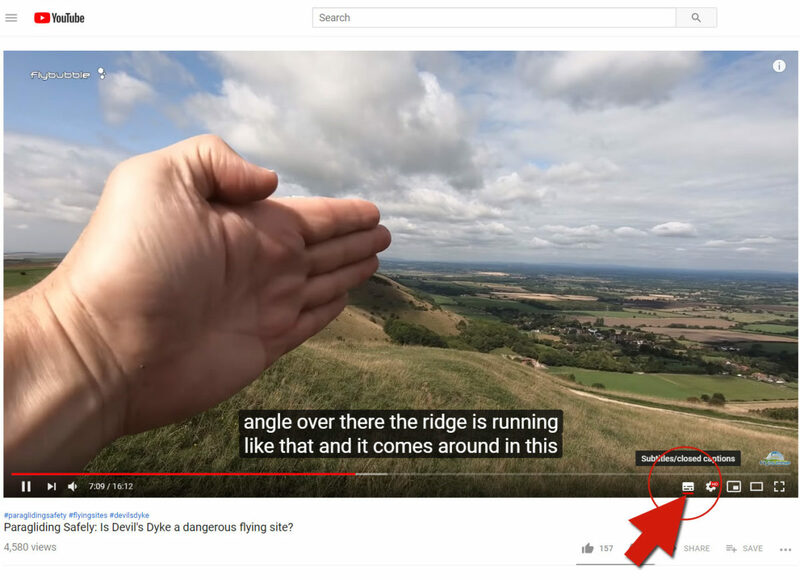 Even if we have not yet provided a subtitle file, Youtube automatically generates subtitles that are pretty good (90%-95% correct) so you can already get a rough translation of everything on the Flybubble Channel. Skytraxx produce well designed and fully-supported flight instruments to a high standard. 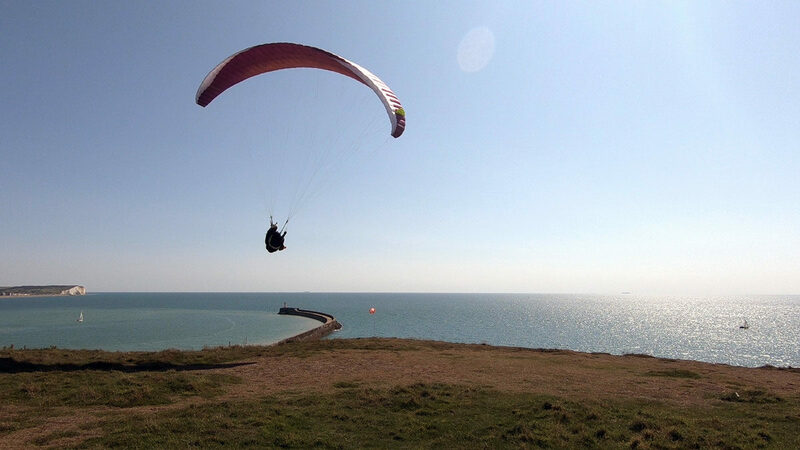 They are also pioneering live data-sharing services (FANET) and they already have a working solution for FLARM (a way for paraglider pilots to automatically appear on the instrument displays of glider pilots and general aircraft). 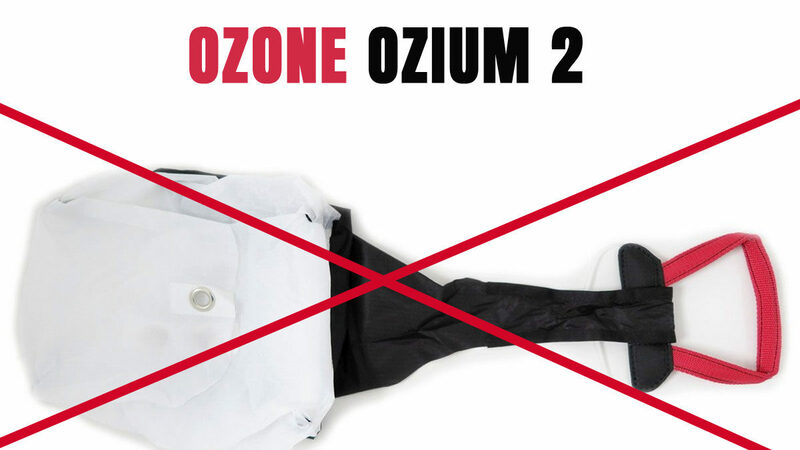 This concerns all Ozium 2 harnesses. There is a potential safety issue with the Ozium 2 reserve parachute pod and handle. 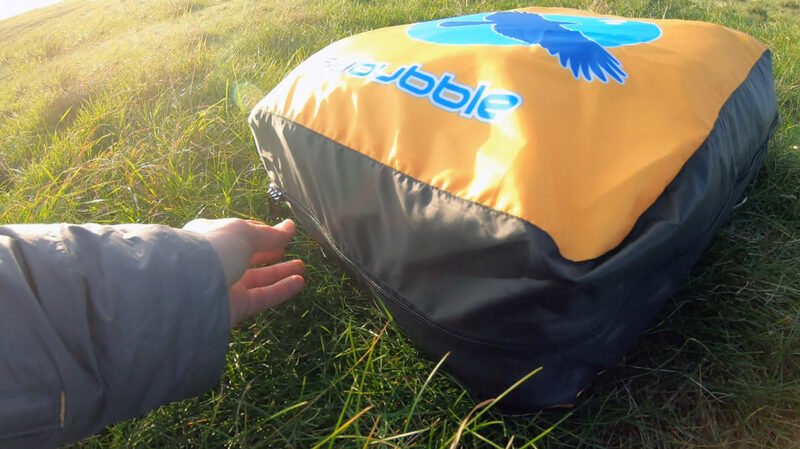 The handle can become detached from the inner pod during the parachute extraction process. This could lead to a failure of the deployment system. Flying Forecasts With Airspace And Notams! 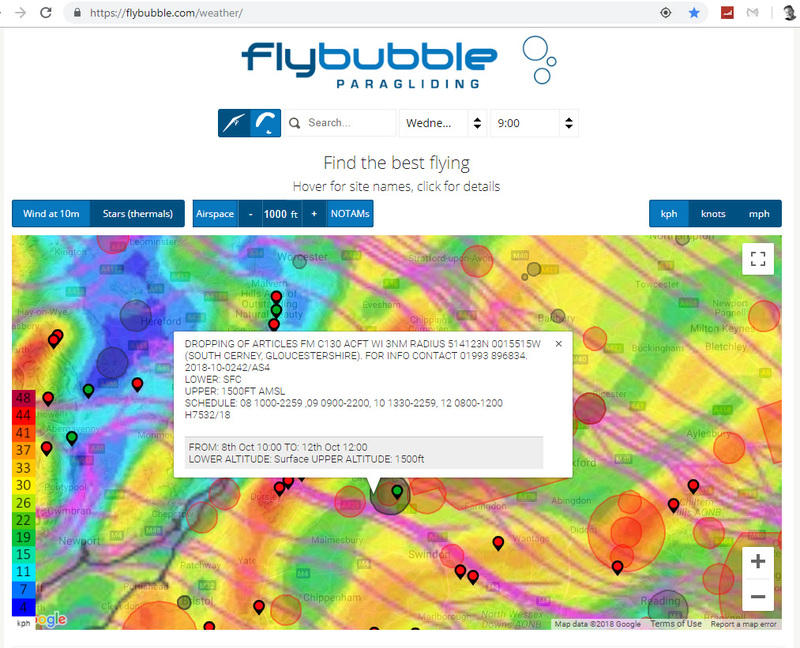 Our developer Caedmon Mullin has released a great new feature on our freeflight forecasting tool, to help you plan your next epic flight. Flybubble Weather now shows AIRSPACE and NOTAMS! Nancy and Carlo met up with the PHI team at the Coupe Icare Expo 2018. Hannes Papesh’s young company has already proved to be a big hit amongst both pilots and schools. One thousand gliders produced in its first year is pretty impressive! Also impressive is the range of wings which PHI have already produced, and have in development. Here's a unique opportunity to work for Flybubble, helping pilots fly. 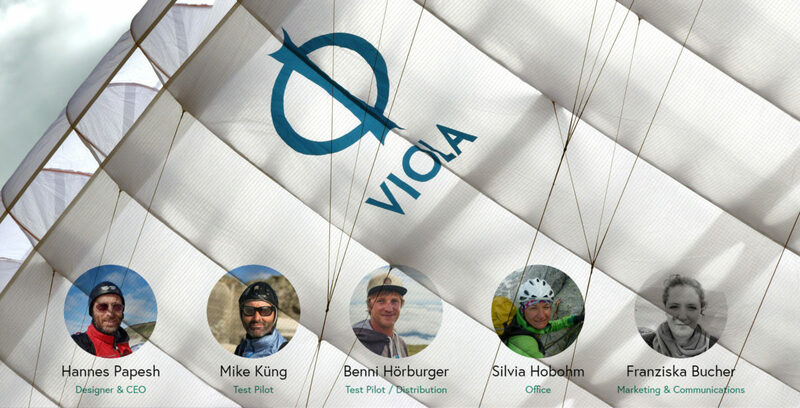 We are looking for a crew member with freeflight knowledge to manage our customer sales and support. If you're adaptable, practical, well-organised, and enjoy doing things well (especially helping others) this is for you. A good pilot knows where the wind comes from. Always! The wind direction determines your flight path, it dictates where the turbulence areas are, and it reduces your landing speed to survivable levels (if you’re smart enough to line up your landing into wind). Let’s explore air speed, wind speed and ground speed to clear up one of the hardest concepts in freeflight. 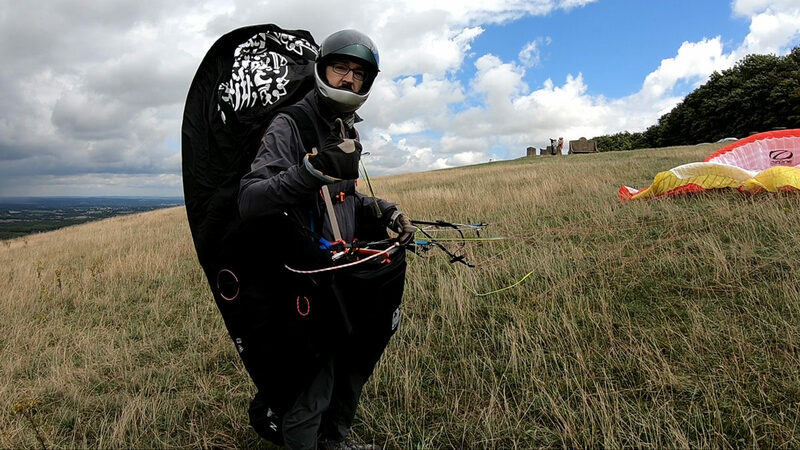 The Genie Race 4 is a paragliding harness for competition racers designed for maximum aerodynamic efficiency. It offers an inflated tailfin, a sleek pod with a windscreen and integrated containers for the two reserves. Phil Clark analyses his new purchase.